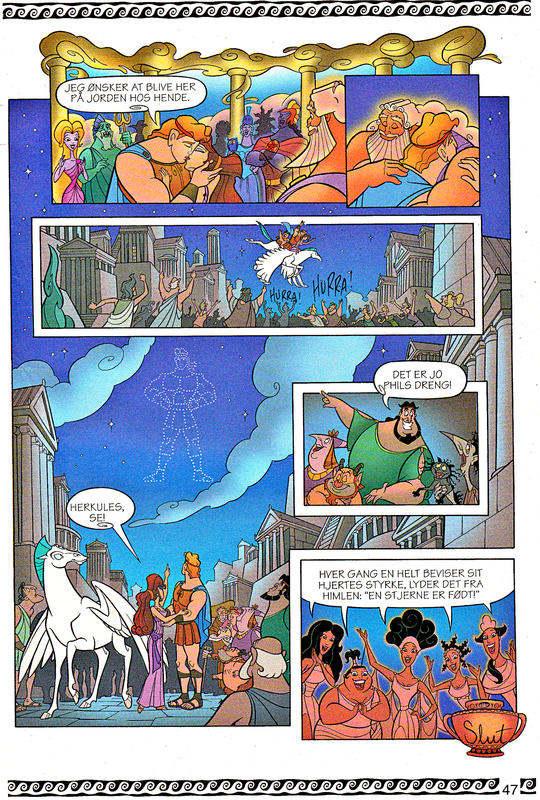 Walt डिज़्नी Movie Comics - Hercules (Danish 1997 Version). 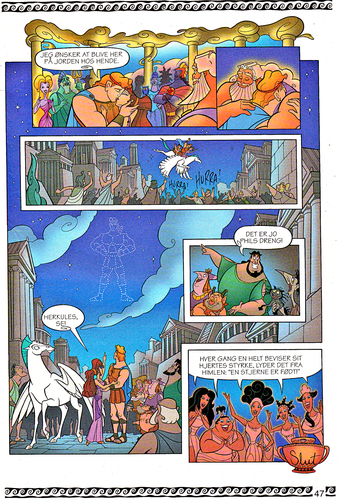 Page 47 of the Official Walt डिज़्नी Movie Comic of "Hercules" (1997). HD Wallpaper and background images in the वॉल्ट डिज़्नी के चरित्र club tagged: walt disney characters walt disney movie comics hercules megara pegasus philoctetes zeus amphytryon alcmene the muses calliope melpomene thalia clio terpsichore.